Advent is right around the corner and I have been making plans! I am still working on this year's Advent Book Baskets (you can find last year's book basket here) and I have already posted my New Christmas Books for the Feast of St. Nicholas. (Have you entered the giveaway yet?) 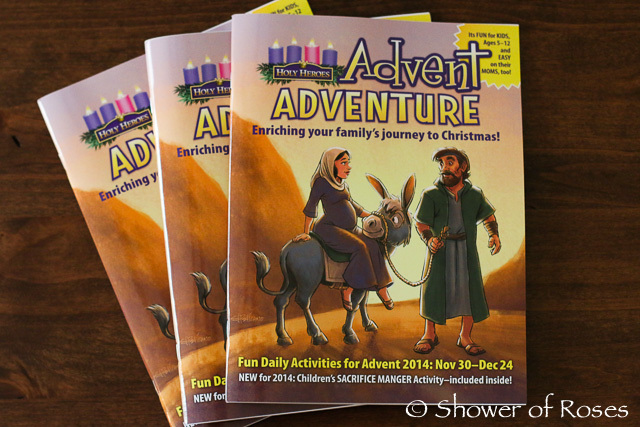 Today I wanted to share some of our Advent and Christmas favorites available from Holy Heroes!
. 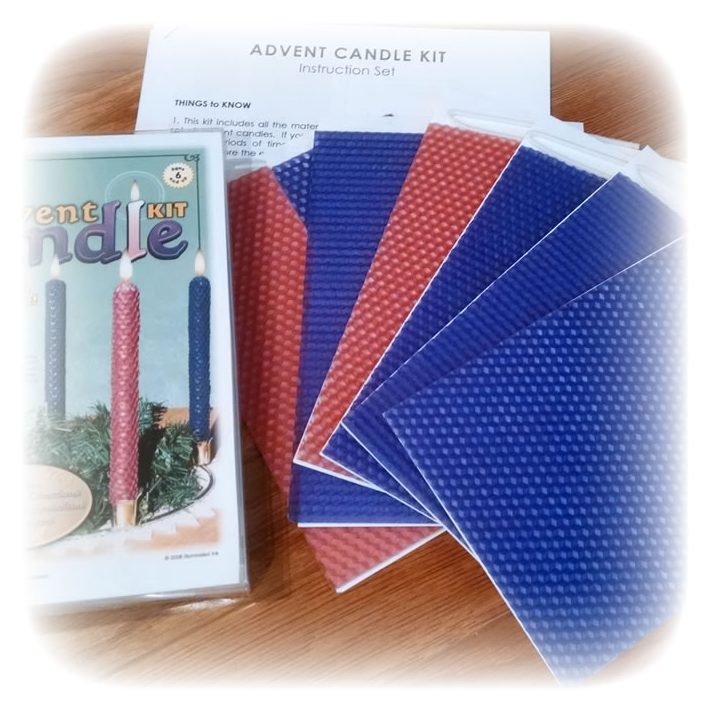 : Advent Candle Kit :. We have enjoyed crafting our own candles for Christmas, Easter, and Along the Alphabet Path (Oh! Look how little they all were back during "H" week rolling candles!) and I'm excited to let them try out the Advent Candle Kit this year. These candles usually tend to burn really quickly so I'm not sure how long it will last but it will definitely be a fun activity for Advent.
.: Jesse Tree DVD :. 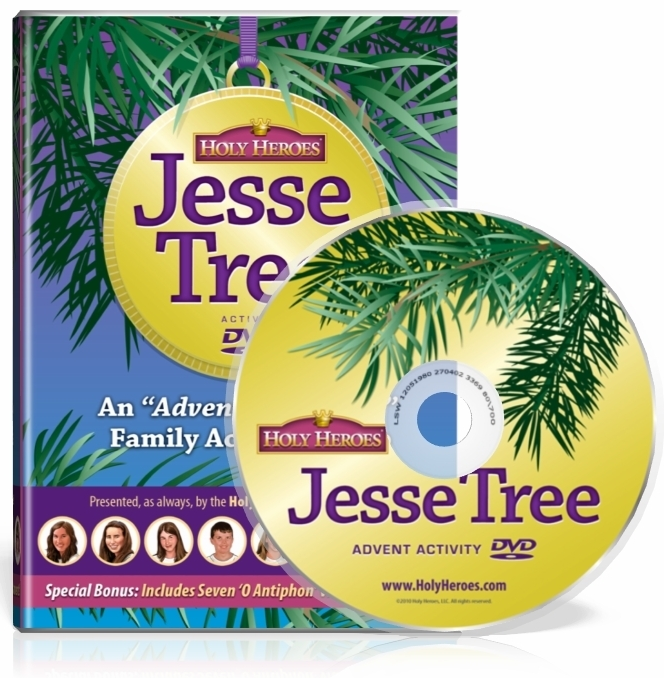 Last year was our first year using the Jesse Tree DVD. It was so convenient for me and the children really enjoyed watching all the videos. The were also excited when they saw the children in the video using the same Jesse Box that we pulled out last year! My one "complaint" is that the symbols for each day don't perfectly match those that my children have grown up using (oh, why does each and every Jesse Tree have to be a little different) but I'm working on figuring out how to mesh them all together (Jesse Tree DVD/Advent Adventure + our original Jesse Tree + our Jesse Tree Treasures Ornaments + the Read-Aloud Book of Bible Stories below - it's such a blessing to have so many great resources!) for this year and will probably end up creating a couple new ornament options to add to our felt set.
.: Read-Aloud Book of Bible Stories :. 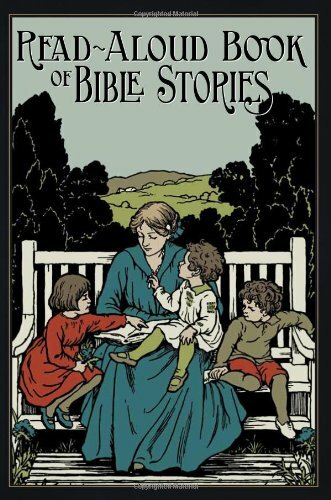 Speaking of the Jesse Tree one of my plans for this year is to incorporate the stories from the Read-Aloud Book of Bible Stories. (You can also find this wonderful book on Amazon.) 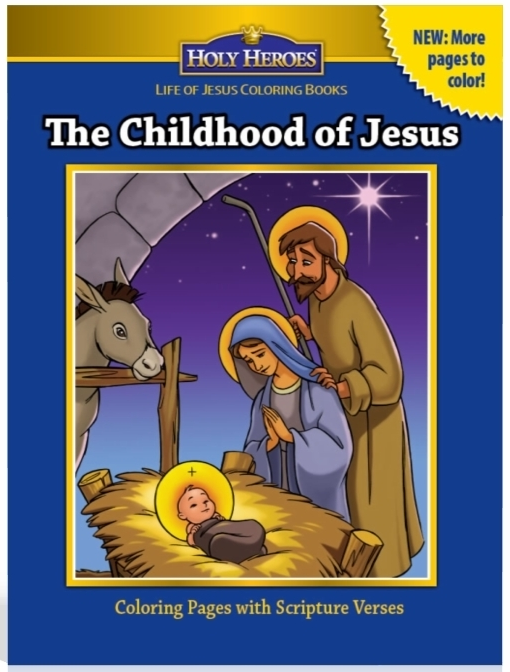 Even though we still love the using the New Catholic Picture Bible (you can find a free printable with the corresponding readings here) I'm ready for a little change and am really looking forward to reading this book aloud to the children this Advent! I have a couple ideas and I'll try and share them as I figure it all out and finalize our plans.
.: Gifts from the Magi :. 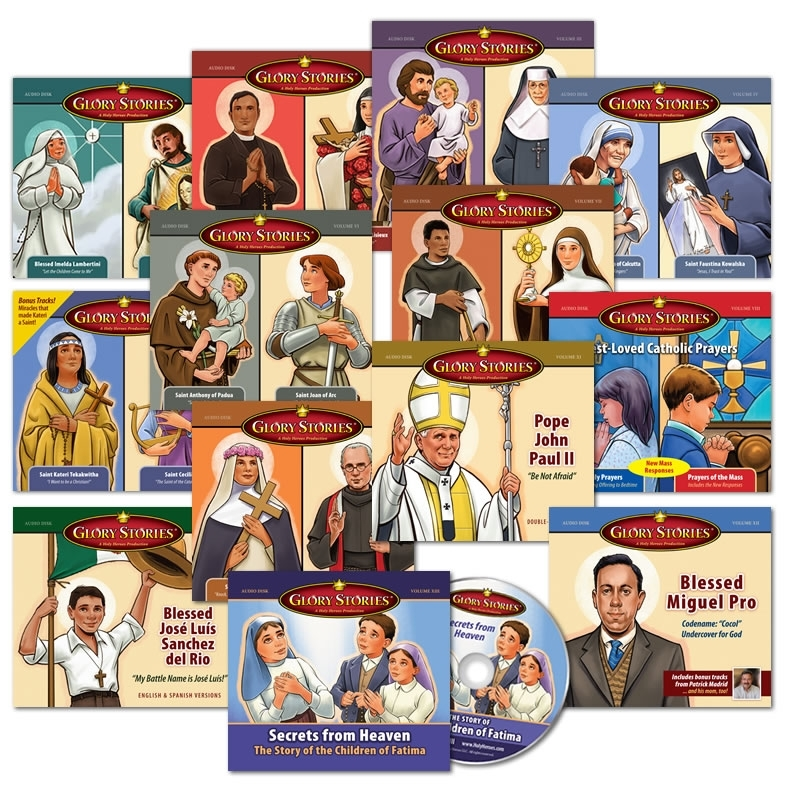 I purchased our Gifts from the Magi from Amazon a few years ago and am so excited to see that Holy Heroes has them available! Our children love using these for the annual Christmas play they perform for Sean and I and I love including them in our Twelve Days of Christmas Dinner Party! I think they are totally worth the investment. We LOVE Glory Stories and our children have grown up listening to these beautiful and inspiring stories about the lives of the saints. We already own the whole series and I've given many of them as gifts to friends and Godchildren over the years. I still cry every time I listed to the story of Saint Miguel de la Mora of the Knights of Columbus and my boys are especially inspired by the story of Blessed Jose Luis Sanchez del Rio. They are all excellent and make great stocking stuffers! Right now you can purchase three of the CDs for this month's feast days for the price of two!
. 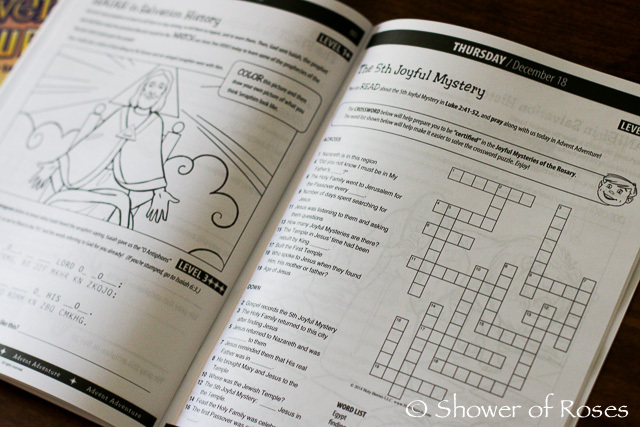 : Free Coloring Book with Purchase :.
.: Glory Stories Giveaway :. Holy Heroes has also offered to send one of my visitors their choice of a Glory Stories CD!